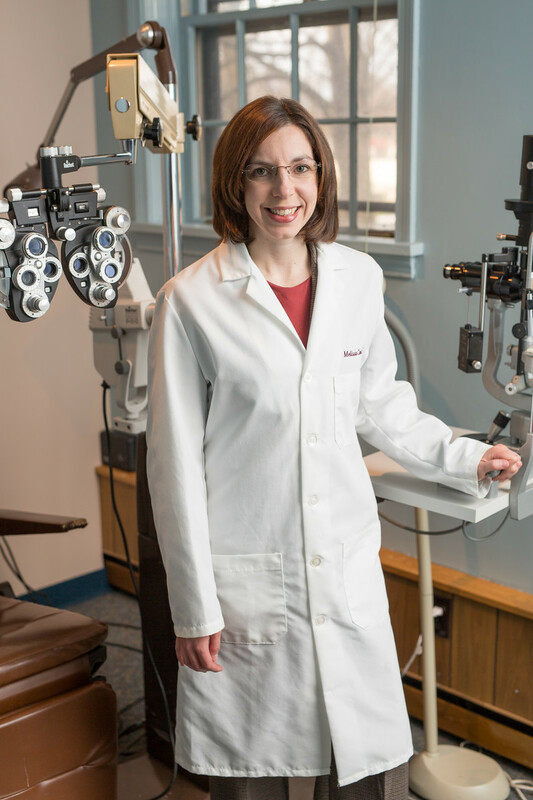 After growing up in Erie, PAand graduating from Gannon University in 1993 with a BS in biology, she went on to attend Pennsylvania College of Optometry in Philadelphia, PA. She then received her BS in visual sciences in 1994 and her Doctorate of Optometry in 1997. Her externships included: Primary care, contact lenses, low vision, pediatrics and ocular diseases. Upon graduation she decided to settle in Warren PA where her older brother and family also live. 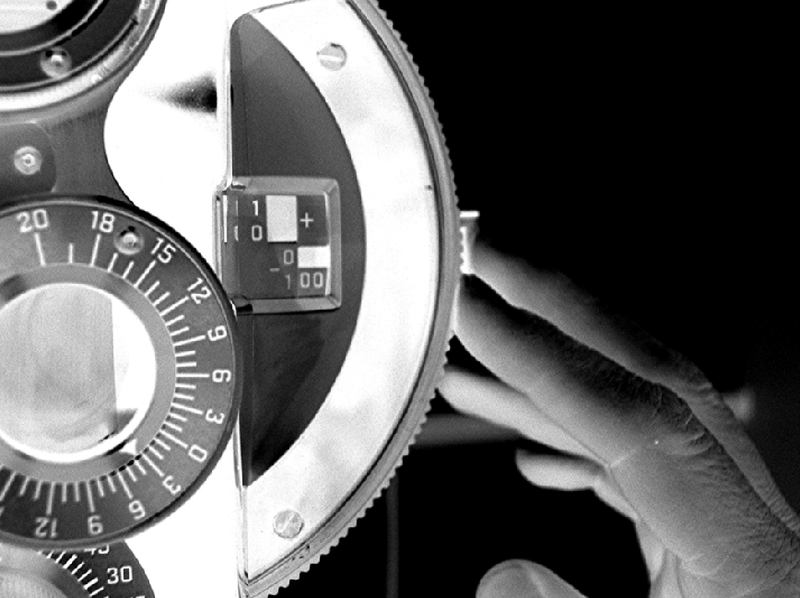 Dr. Sharp feels she is grateful and privileged to work for Gateway Ophthalmology practicing a full scope of Optometry with a very professional and knowledgeable staff and Ophthalmologists experienced in the latest refractive and surgical procedures. Dr. Sharp resides in Irvine PA with her husband, Randy, where they enjoy fishing, golfing and snowmobiling. Dr. Carr obtained her undergraduate degree from the prestigious Allegheny College in 2000 with a B.A. in English. She then graduated from the Pennsylvania College of Optometry in 2005. In her spare time Dr. Carr enjoys musical theater, downhill skiing in the winter and running in the summer.